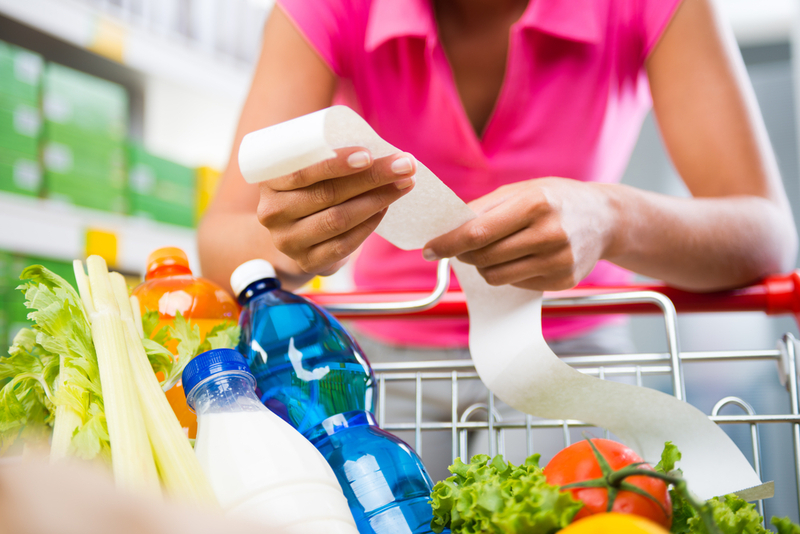 Balancing the weekly budget, particularly when you’ve a few hungry mouths to feed can sometimes be challenging. It can be even more stressful trying to plan nutritious and tasty dishes when you’re stretched for time and money. Clinical Nutritionist, Suzie Sawyer, shares some nutritious meal ideas that won’t break the budget. 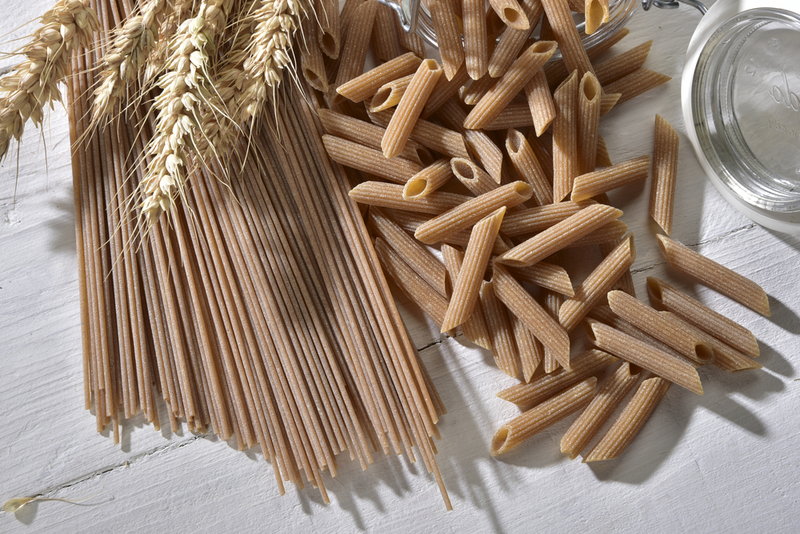 Whole grain foods are not only tasty, versatile and cost-effective, they’re super-healthy! 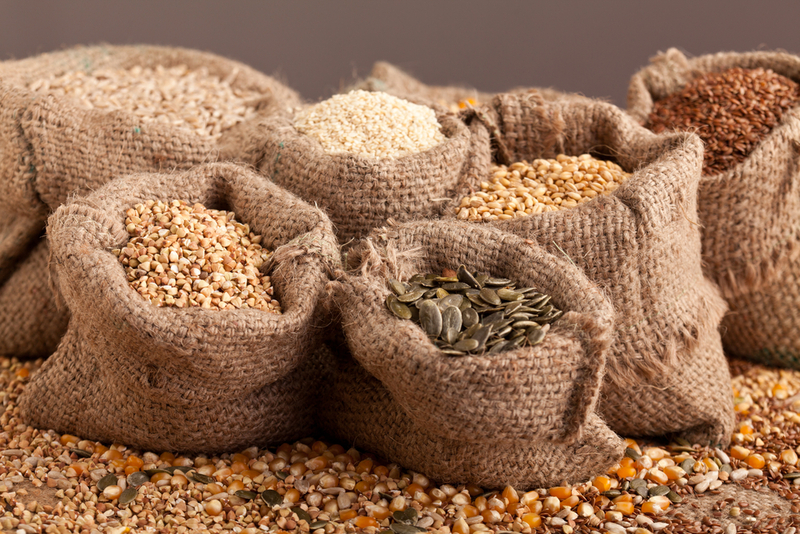 Grains that are effectively ‘whole’, have not been processed, therefore their nutritional profile has been kept intact. Whole grains are high in fibre which helps to keep the bowels moving regularly, reduces blood cholesterol, minimising the risk of heart disease, and helps to keep blood sugar levels in balance. Bulgur wheat is made from wheat kernels that provide a sweet nutty flavour. Because it’s so tasty, bulgur wheat can be used as an alternative to rice eaten with stir fries or some poached salmon or grilled chicken. Buckwheat pancakes can be whisked up in a minute and, let’s face it, who doesn’t love pancakes! Whilst they’re great with strawberries and cream as a treat, they can actually make a really filling main dish – just add some ham, cheese and chopped tomato and you’ve got a great budget meal in minutes. Obviously pasta is a popular dietary staple. But it ideally needs to be the wholegrain variety to be as nutritious as possible. Think tuna pasta bake, chicken with olives for a Mediterranean feel, feta and tomatoes or prawns with some crunchy stir fried vegetables. Lasagne made with mince is also another great budget meal; if you make plenty it can be eaten the next day, heated up for dinner, as a cold lunch or frozen for another time. The great news is that because there are so many different pasta shapes, you and the family need never get bored of using pasta in a wide variety of dishes. Pearl barley is packed with fibre and nutrients. It’s probably best used to ‘bulk’ up soups and these can stretch a long way. Alternatively, it’s a great and more nutritious substitute for potatoes with stews. Quinoa is officially not a grain but a seed. However, it works really well like a grain and provides some wonderful health benefits. Most importantly, it’s really high in protein, making it a great vegetarian staple food. It can be used as a side to anything but is also excellent used cold with salads. One of the quickest and cost-effective ways with quinoa is as a one pot vegetable stew. All it needs is some chopped and fried onions, curry paste and frozen mixed vegetables; you can have a great, budget meal for all the family within about 15-20 minutes. 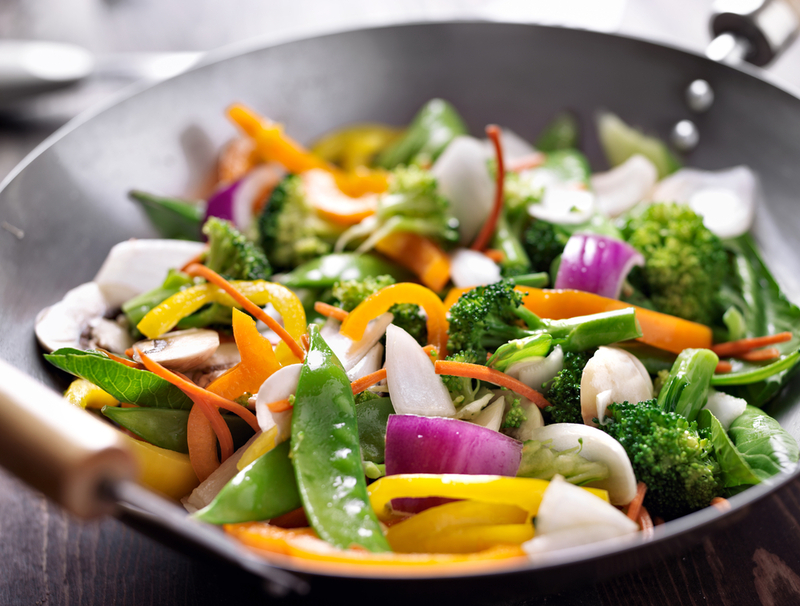 You can actually have a stir fry every day for a week and still not be eating the same dish! The point about stir fries is that literally anything can be used. However, when working to a tight budget, they’re also a great way of making foods go further. For example, buy a larger chicken than normal for your Sunday roast and use the rest of the chicken in a stir fry with some chopped veggies (frozen can also be used, which are still equally as nutritious). 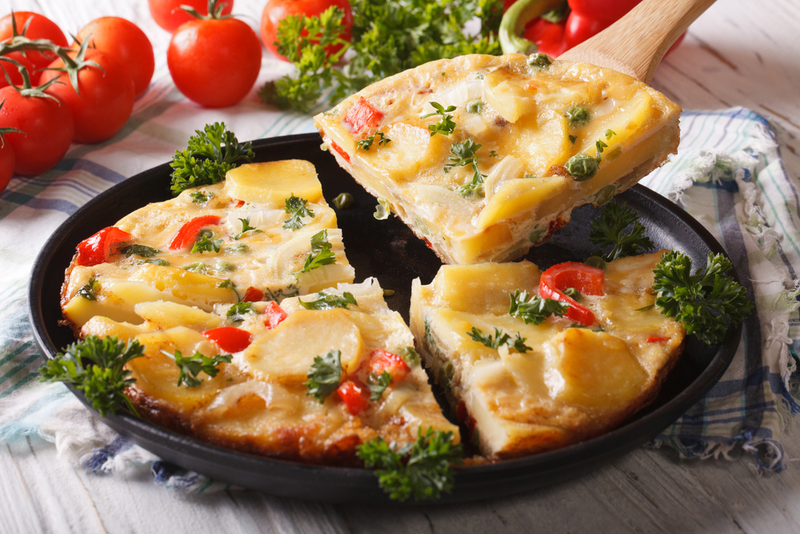 A great traditional Spanish dish, the Spanish omelette only actually contains five ingredients: onions, olive oil, potatoes, parsley and eggs. That’s it! Highly nutritious, filling and incredibly cost-effective! Serve with a deliciously fresh salad for a tasty budget summer meal. Think sweet potatoes, jacket potatoes, red or green peppers or courgettes! All of these veggies can be ‘stuffed’. Sweet potatoes are great with tuna, whilst jacket potatoes work well with ham and cheese. 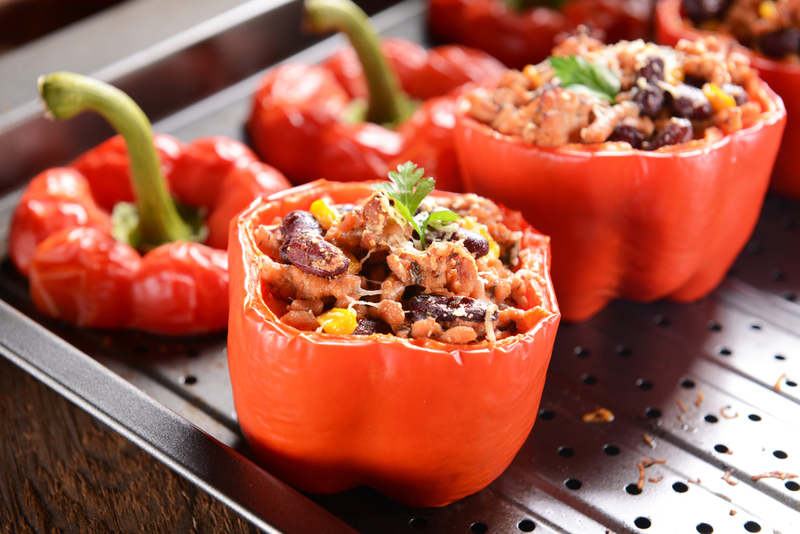 Peppers love being stuffed with quinoa, rice or mince and courgettes team up well with sausage meat and parsley. All satisfying and nutritious budget meals. Hopefully this gives you some great ideas for balancing the budget whilst still eating nutritious meals; with a little careful planning, it can stretch much further than you think. ← ‘B’ is for energy! The low down on B Vitamins.